Tarun Gupta December 12th, 2016 Mobile Marketing no comments. After making a switch to mobile first index from desktop index, Google is trying ways to woo site owners to go mobile. 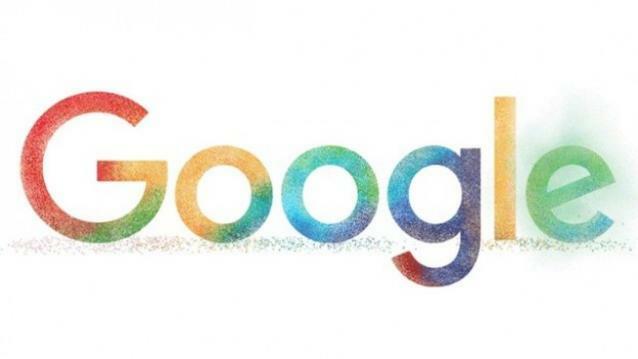 Now, Google is reportedly testing a prompt on the homepage asking searchers to test their websites with Google. 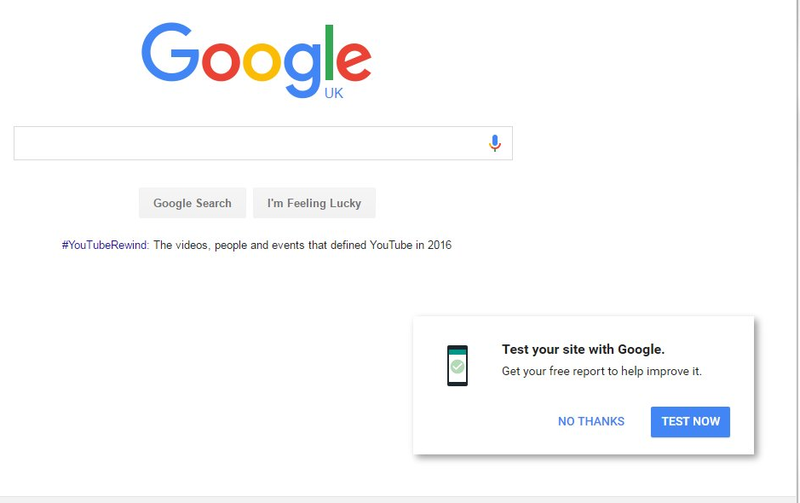 On testing, Google them a free extensive report with suggestions on how to improve it. When user clicks the link, it navigates to Google’s mobile page speed insights. 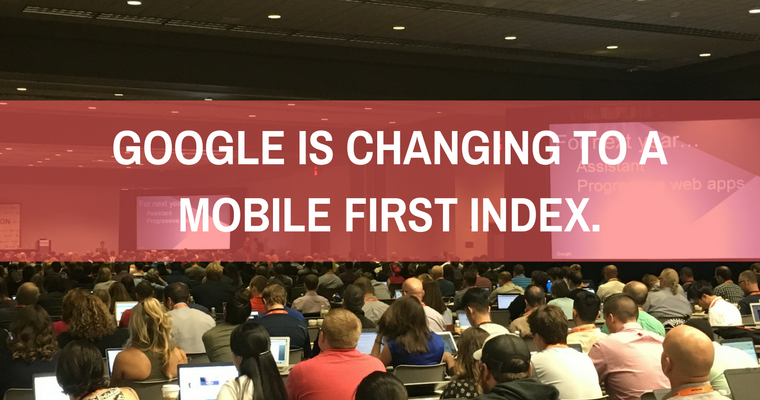 After the rollout of mobile first index, this step reflects how serious Google is about this mobile push. 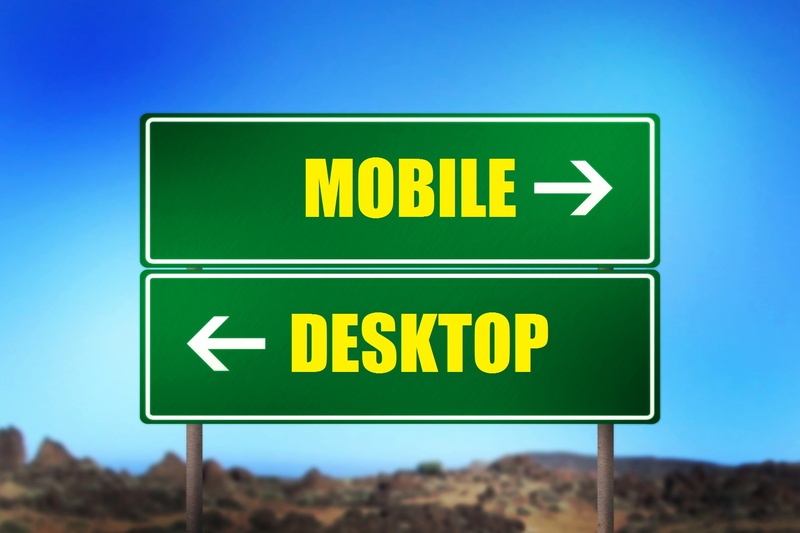 The test will surely be a big help for those website owners who are still using desktop only designs to resolve their mobile problems and fix them. 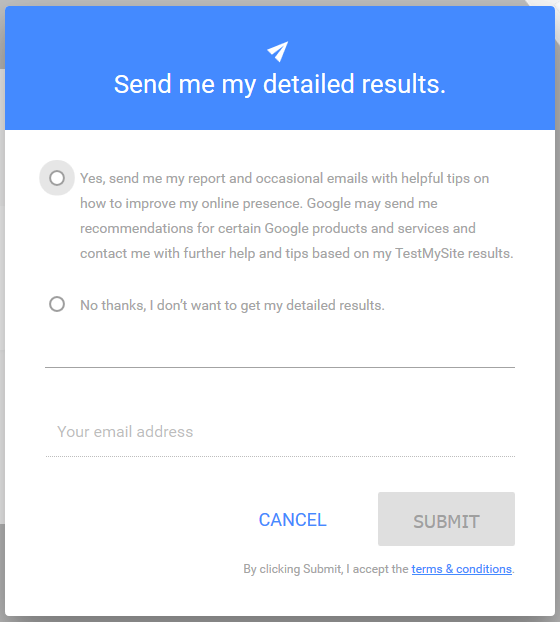 Once the user runs the test, he is given an option to get the report emailed to a given email ID. It’s not clear whether the pop up is appearing for every random user or a user needs to get logged in to see the feature.